After opening its doors in 2000, the Shimansky Canal Walk boutique store offers exclusive designer diamond and Tanzanite jewellery collections, such as the Millennium, My Girl™ Diamond, Evolym, I DO, Two Hearts and Ayanda The Queen of Tanzanite. 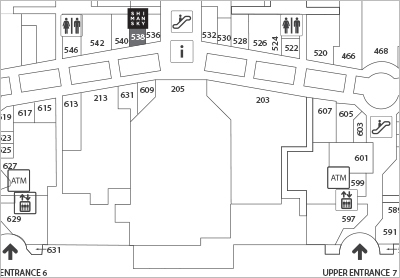 Widely recognised as South Africa’s largest shopping centre, Canal Walk has more than 400 stores representing the world’s most desirable brands and entertainment, including the widest selection of specialty stores in the Southern Hemisphere. 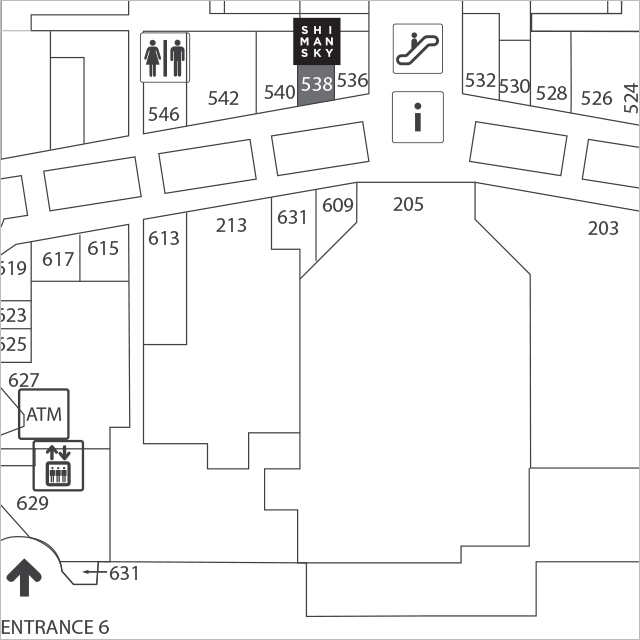 Situated just a 10-minute drive from Cape Town’s city centre, Canal Walk enjoys direct access from the N1 highway. 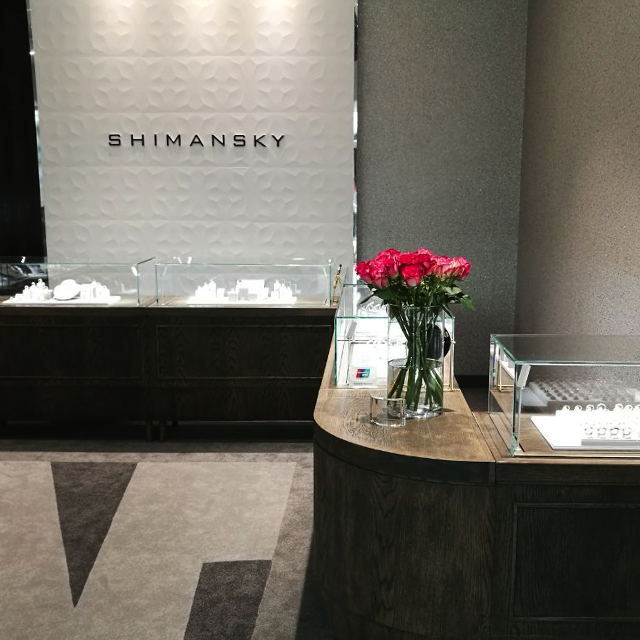 Escape the hustle and bustle of a busy mall and step into the Shimansky Canal Walk store for an unforgettable diamond experience. 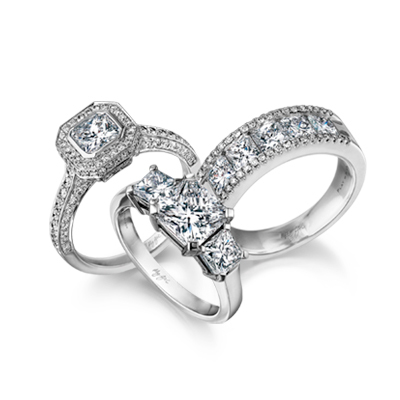 If you’re searching for the perfect engagement ring, wedding band, anniversary present or gift of love, the Shimansky Canal Walk consultants would be delighted to offer guidance and assistance to help you find the perfect jewellery creation. 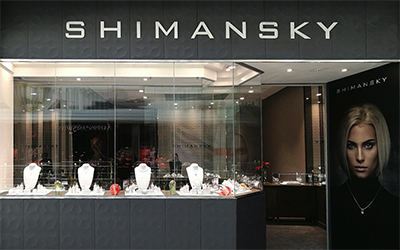 We look forward to welcoming you to the Shimansky boutique jewellery store at Canal Walk Shopping Centre, Cape Town.